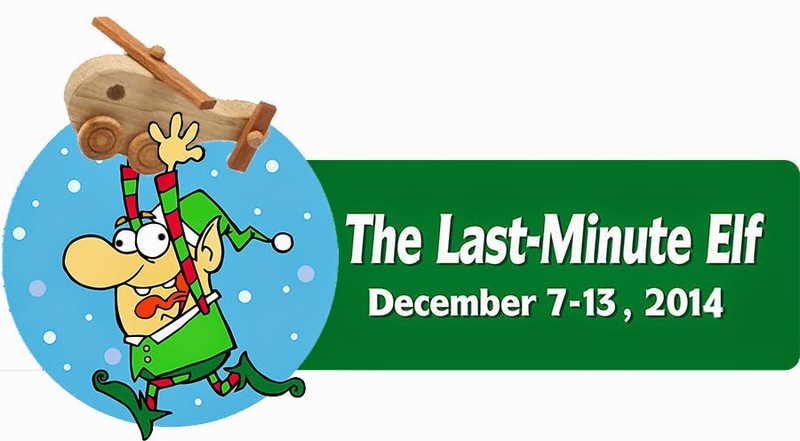 But, hey, that’s why we do the Last Minute Elf in the first place, right? 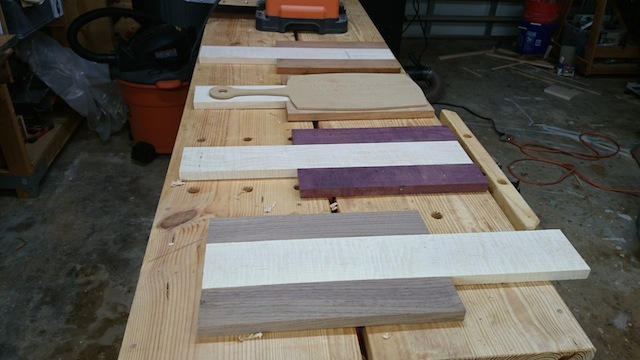 So, I decided to build a few cutting boards from the plans that the folks at Bell Forest Products have. They are simple designs, and take only a few hours to crank out, so why not? I sorted through my lumber rack and saw that I had plenty of maple. 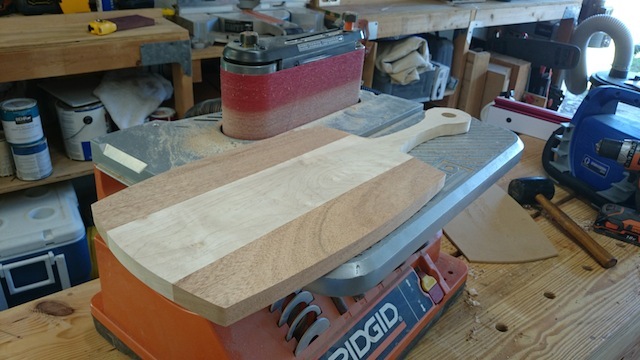 Since maple is an awesome cutting board material, I was in hog heaven. But, I wanted to get some other species to do a little accenting. So, I dug around in my shorts… bin, that is. And found a bunch of really sweet woods to serve as accents. 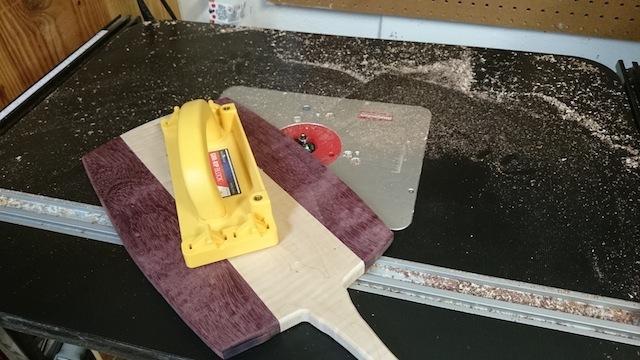 Some purpleheart, walnut, cherry and African mahogany. What the heck, right? They looked pretty, and I figured they would be great looking pieces. Iggy came out to the shop to supervise the build. 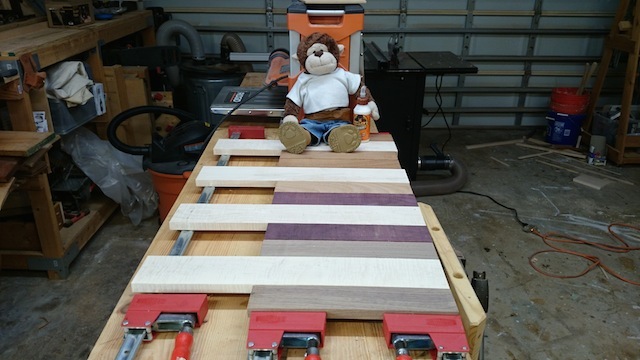 After all, when it comes to building gifts, the monkey has the gig down cold. OK, so I turned instead to plan B for the shaping, which involved some abrasive shaping. 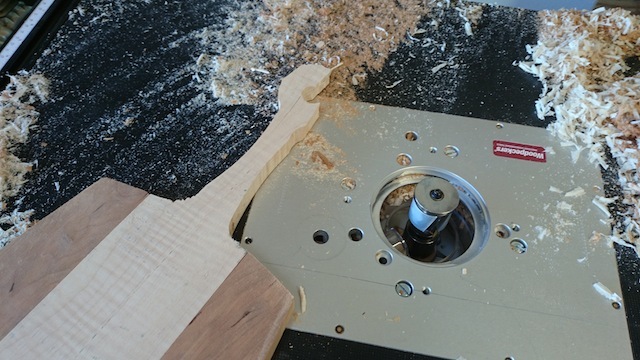 That seemed to work pretty well, taking the boards down to the lines and refining the shape. Now, all I have to do is sand them down and finish them with some mineral oil. I hope the recipients like them… I guess time will tell! I love these – they’re elegant and yet pretty easy to make.